AKIPRESS.COM - Poland’s President Andrzej Duda said on Thursday he would veto a law proposed by the ruling Law and Justice (PiS) party that would benefit bigger parties such as PiS and its main opposition grouping in European Parliament elections next year, Reuters reports. “I’ve decided to veto this bill. This change would mean that the effective electoral threshold would rise to as much as 16.5 percent from five percent,” Duda said. “This means only two parties would have a real chance of winning representation in the European Parliament,” Duda said. 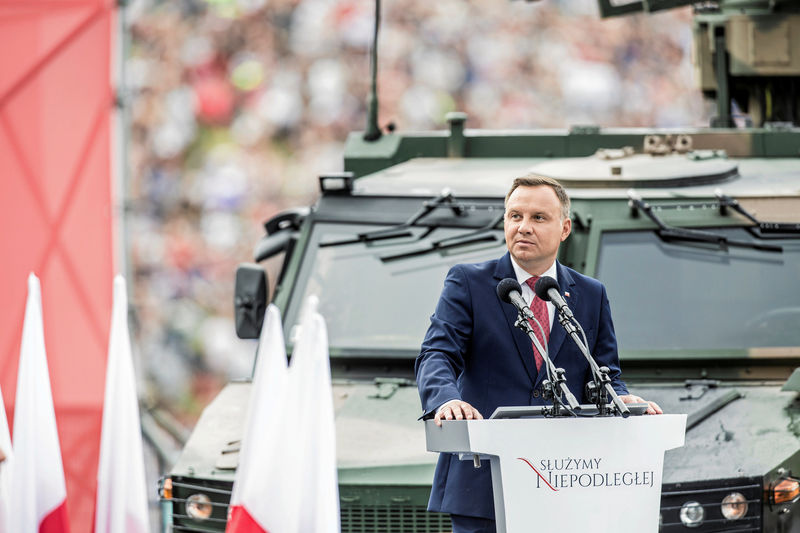 A PiS ally, Duda may need the support of smaller parties to secure re-election in 2020.